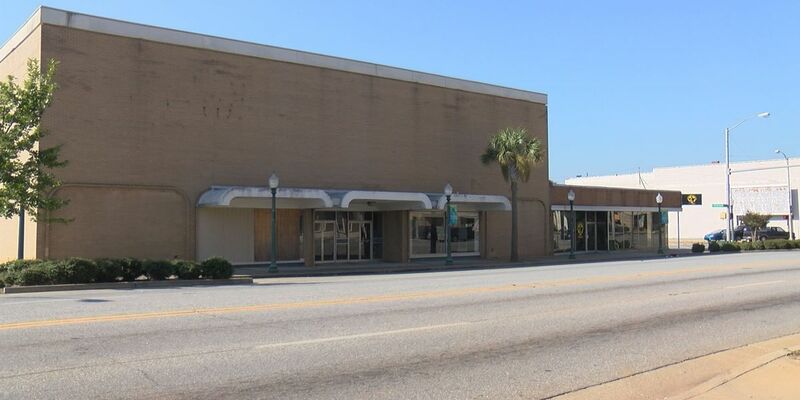 ALBANY, GA (WALB) - The Albany Museum of Art has big plans for its planned move into a historic building downtown! The museum's board of directors approved an offer to purchase the Belk Building from Robert Brooks, according to the board's president, Ripley Bell. Bell said this building is a "clean slate" and with 60 parking spaces, it suits the museum's growing needs. This unused building, a former Western Auto business, will be demolished, and in its place, an outdoor garden. Although the purchase amount is undisclosed, the due diligence period will end in April, meaning the museum could acquire the building this spring. The museum recently reopened after repairing the damage from the January 2nd storm.